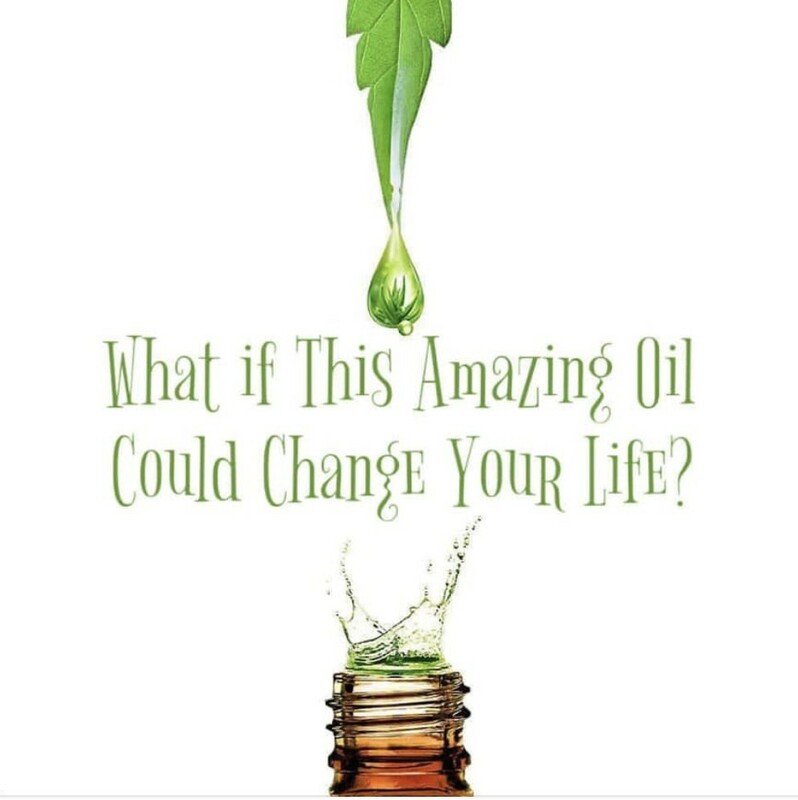 The video consists of an interview with Dr Rick Sloan, the renowned Addiction Expert, and I heartily recommend that you watch it too, especially if you have loved ones who suffer from addiction. 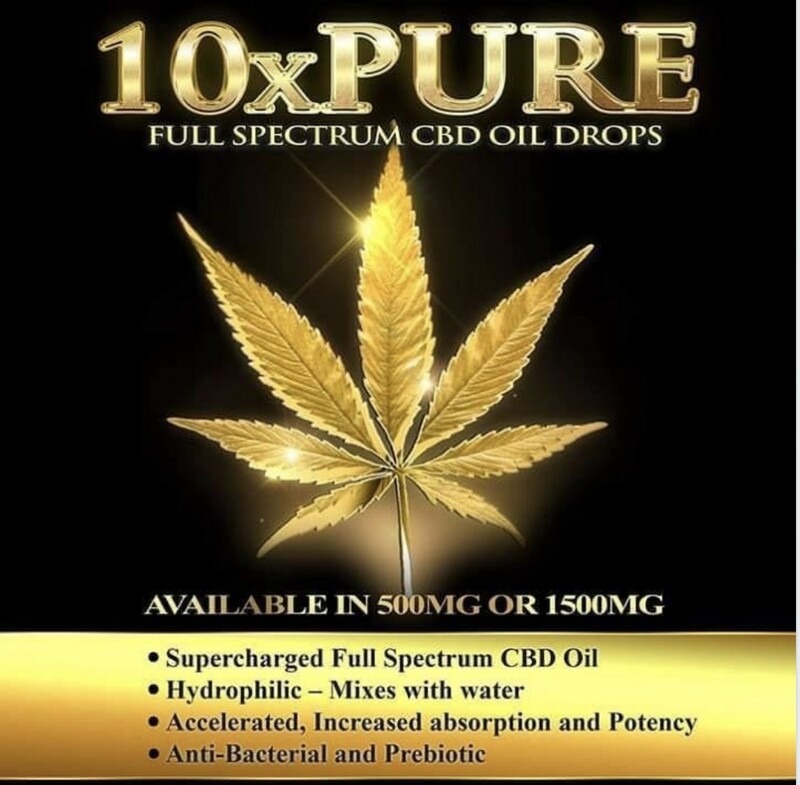 Today I would like to tell you about CTFO 10x Pure CBD Oil. 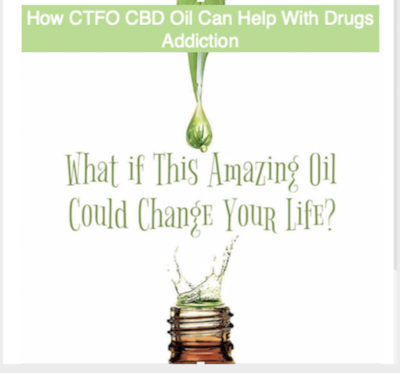 Author ChrissiePosted on April 7, 2019 April 10, 2019 Categories Uncategorized16 Comments on 10x Pure CBD Oil – The Star Of CTFO!